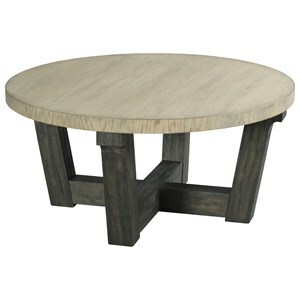 The two-tone finish and bold X base help to create the relaxed contemporary style for this round accent table. The Beckham Contemporary Round Accent Table with Two-Tone Finish at Morris Home in the Dayton, Cincinnati, Columbus, Ohio, Northern Kentucky area. Product availability may vary. Contact us for the most current availability on this product. 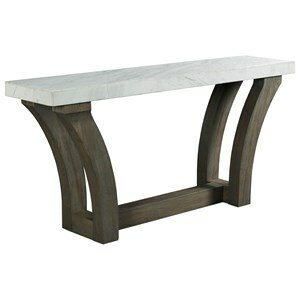 Bring casual contemporary style to your home with this collection of occasional tables. The wire brushed finish and bold bases add a relaxed feel to the contemporary design of these pieces. No matter what your own personal decor style is, this collection is a great way to dress up your living room. 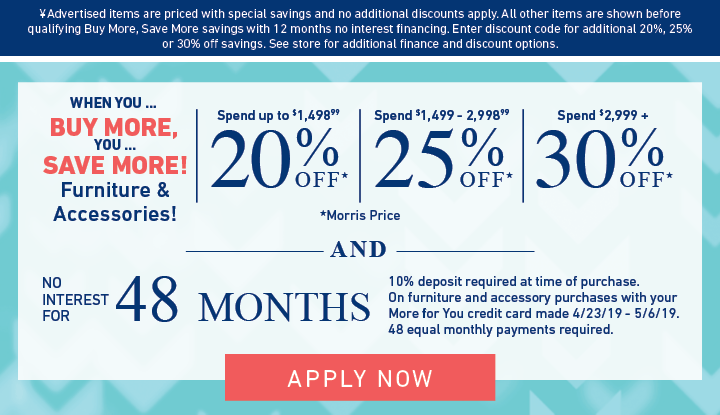 The Beckham collection is a great option if you are looking for Contemporary furniture in the Dayton, Cincinnati, Columbus, Ohio, Northern Kentucky area. 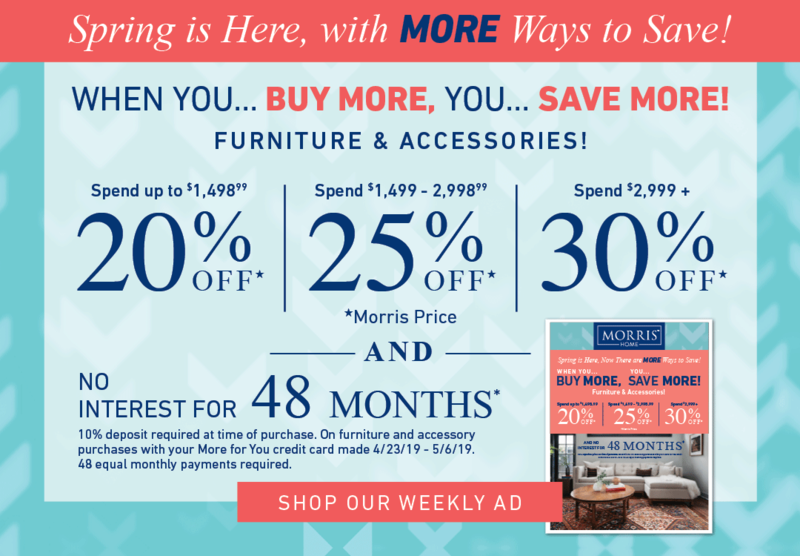 Browse other items in the Beckham collection from Morris Home in the Dayton, Cincinnati, Columbus, Ohio, Northern Kentucky area.